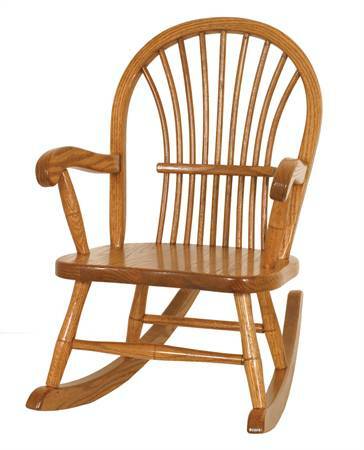 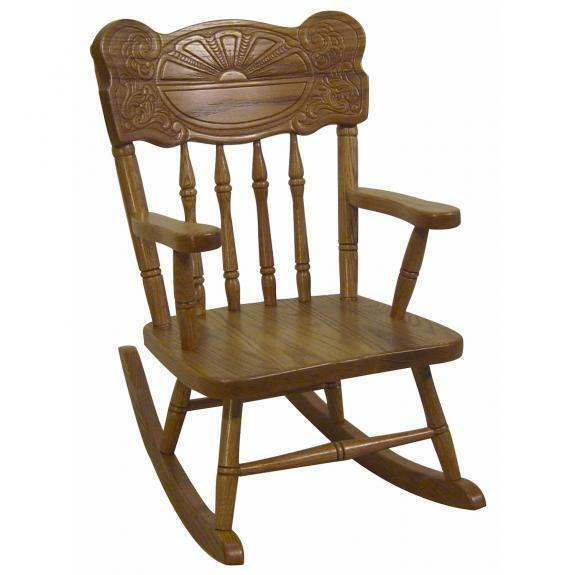 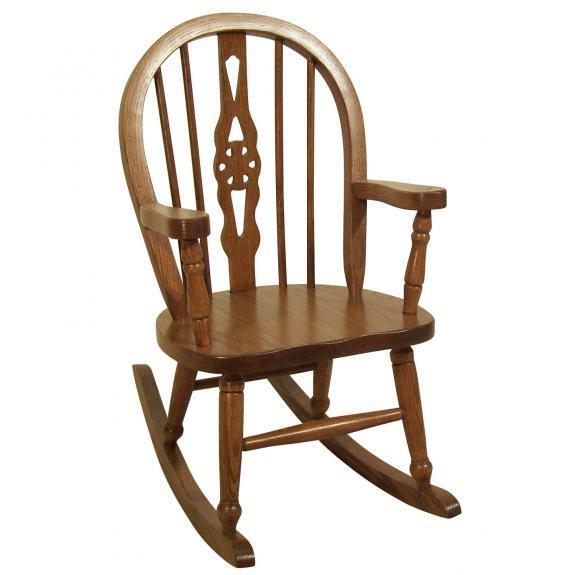 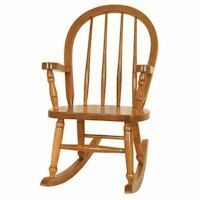 Are you looking for an all wood, children’s rocking chair? 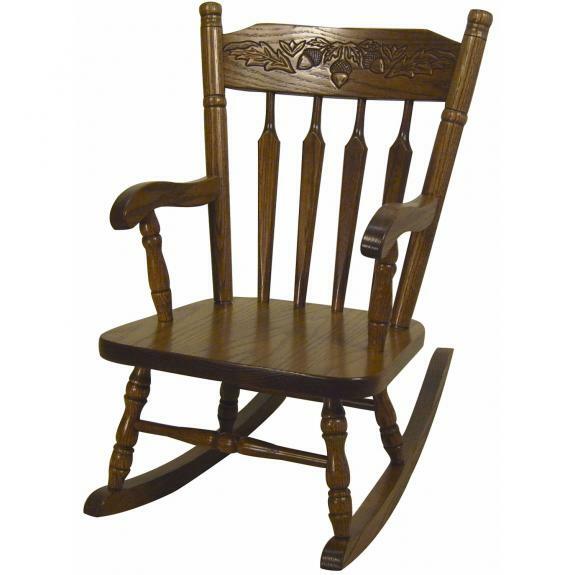 Clear Creek Furniture has many styles of kids rockers to choose from. 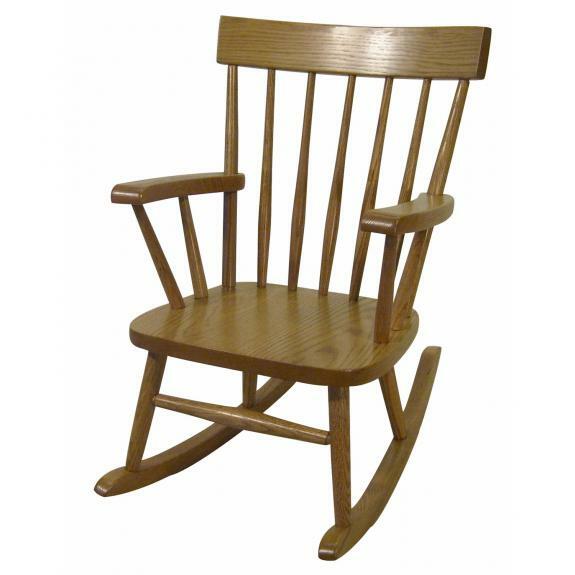 Visit our store to see our selection. 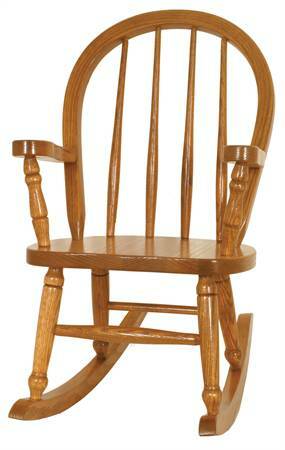 We are located between Cincinnati and Dayton, Ohio.